I'm sure that most of you still remember the bloggers hype on Clarisonic, why do I have to buy everything that has so much hype? I bought my Mia 7 months ago, I remember saving for it, as it's pretty expensive investment. Is it actually worth the money? I'm still unsure. Sometimes I love to use it and sometimes I find it useless. 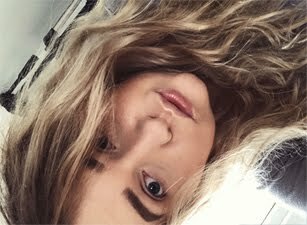 Yes, I did go through the breaking out stage at the beginning, my skin got very soft after. I liked that, but after a while I just got pretty lazy and stopped using it very often, as I didn't feel like my skin needs such a good clean everyday. When I bought my Clarisonic it's arrived with an Clarisonic cleanser, which was so useless. Didn't really do anything. I think that the main problem people have, is to find good cleanser that will work with the Clarisonic. I really like using La Roche Posay Effaclar Foaming Gel, both are great combination. 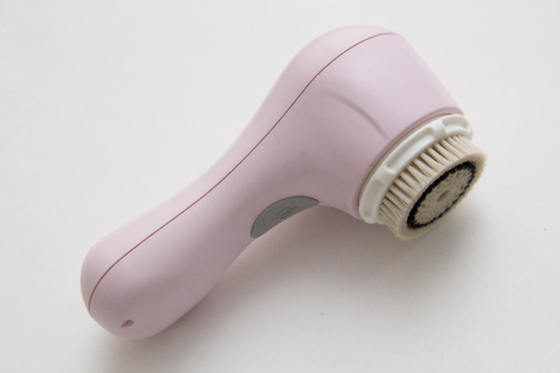 Not sure why, but when I used Clarisonic on daily basic, it made my pores appear larger, and normally you can't see them. It didn't help me get rid of my blackheads on my nose. From time to time I do suffer from break out, the La Roche Posay Gel helps me to get rid of them faster and keep my skin clear, I don't use my Clarisonic when I have pretty bad break out, as sometimes it can get worst. 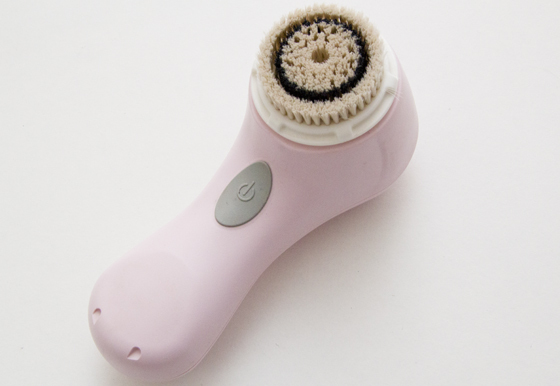 I would recommend using the Clarisonic 1-3 times a week, but not everyday, just to give your skin good cleansing. The brush itself isn't the softest, even thought I have the sensitive skin one and to be honest I don't change it as often as recommended as they are expensive. Clarisonic can be handy, but you can easily live with out it. Wish I didn't buy it, as I feel that good scrub could do exactly the same job. If you have Clarisonic what are your thought on it? 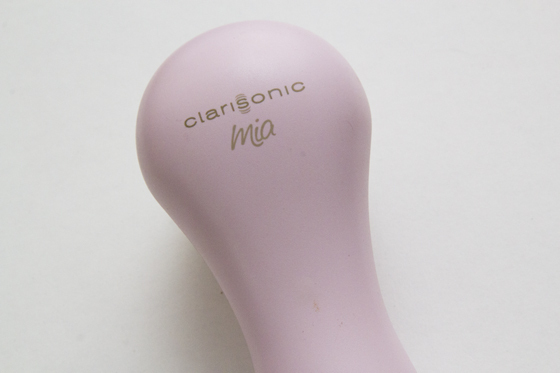 I have had my Clarisonic Mia for a year and a half now. I only use it at night, but I dont feel like my face is clean from the day unless I've used it now. I find that when I concentrate the vibrations on a particular breakout on my face it helps it go away faster for me...It also completely gets rid of any clogged pores and black heads! Can't live without it! Wow I was brought here for a reason! I was just talking to my fiance about the clarisonic and my desperation for it and now I'm not so sure. Thank you for your honesty! I've been eyeing this up for a while. I think I am going to get the face & body. I don't think I've ever seen this in Italy..